It never ceases to amaze me how much country music has evolved in the last few years. There is much less twang and much more rock. A tad bit of rap here and there, and a whole lot of pyrotechnics and light shows that leave the fans in a frenzy. 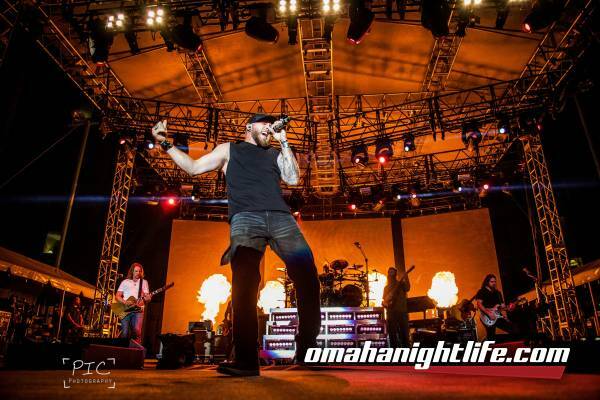 Such was Friday night at Stir Cove, when Brantley Gilbert headlined a nearly sold out show. Gilbert had all the magic touches – the lights, the action, the video screen accompaniment, and one heck of a talented group of musicians to back up his deep and meaningful vocals. Gilbert showcased a number of his hits, such as “Dirt Road Anthem” and “You Don’t Know Her Like I Do” and shared tunes from his latest album, “The Devil Don’t Sleep”. That album hit the country charts at #1 after it was released in January. Gilbert is talented, humble and hard-working. He ambled the stage tirelessly and gave the patrons everything they wanted and everything he had. Fans were of all ages – from eight to eighty. They swayed, they danced, they sang loudly and everyone had their cell phone raised for a picture Gilbert and his band. This self-stated unconventional country artist puts on one heck of a show, and it was a great night to be at the Cove. Opening for Gilbert were two bands that both expressed their delight and appreciation for being a part of the Gilbert road show. Tim Montana and the Shrednecks were a fast and furious southern rock band, with a love for Kid Rock and ZZ Top. Montana collaborated with Billy Gibbons of ZZ Top for their hit “Weed and Whiskey”, which became the anthem for the Boston Red Sox in the 2013 World Series. Kid Rock is putting a Montana song on his next album release and the respect for Montana and his group just continues to grow. The Steel Woods preceded Gilbert, and while Rolling Stone has listed them as ‘hard-hitting southern rock’, I found them to be just a bit slower, and not as polished as the Shrednecks. But, it’s all in the eyes of the beholder, and that is why there is music for everyone at the Cove. There is so much more to come at the Cove. Don’t miss your chance to shake your wild thing with the rest of us. 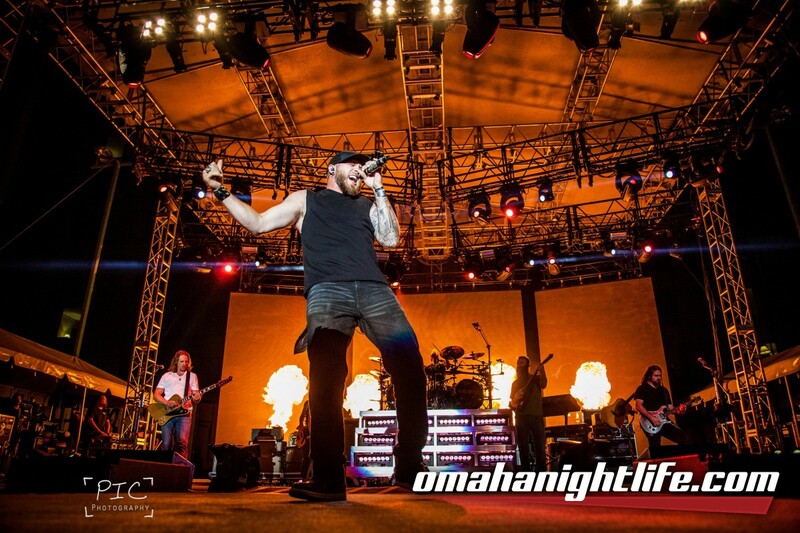 Visit stircove.com and find yourself some tickets for a night you will remember forever!